If you love MAC, you need to make the Cosmetics Company Outlet (CCO) Your best friend! A CCO guide! 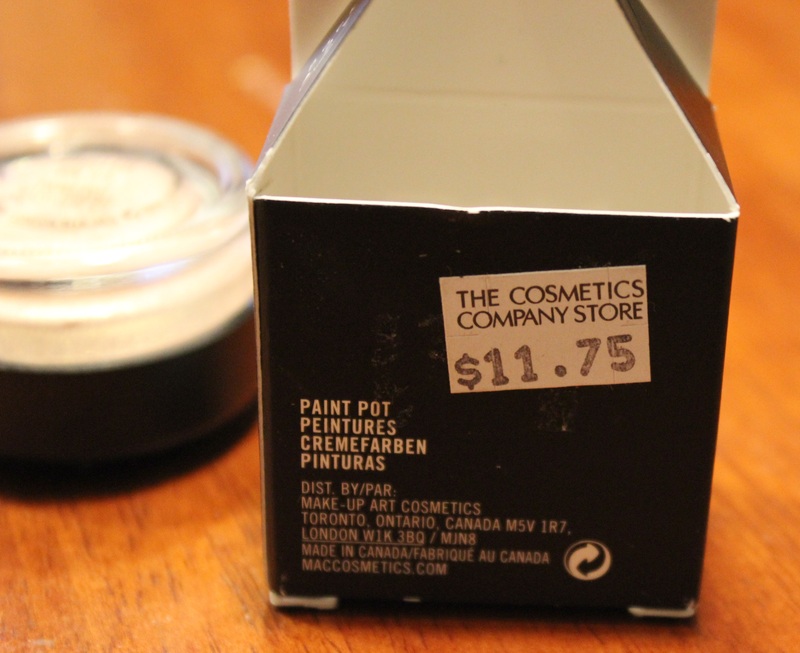 If you love MAC cosmetics like I do but get discouraged with paying full price or trying to find that one Limited Edition item, this is the post for you! I discovered the Cosmetic Company Outlets through the youtube beauty community and have never looked back! I love my MAC but I need a bargain every once in a while and that’s what the Cosmetic Company Outlet’s (CCO for short) provide. Read on to see more…..